Paper pulp thickening machine ZNX Series Inclined Screw Thickener is mainly used for washing and thickening all kinds of paper pulp. 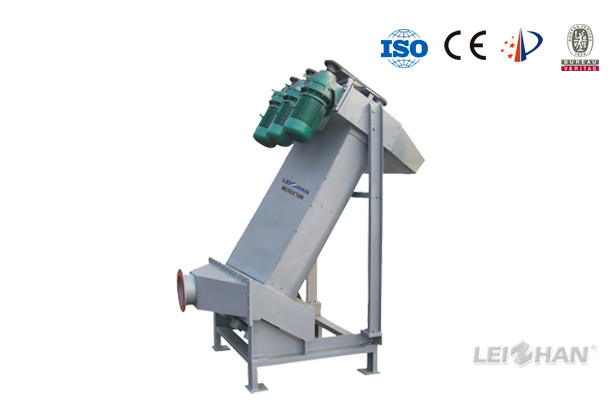 1.Paper pulp thickening machine is mainly used for washing and thickening all kinds of paper pulp. 2.Special brush which is synchronized running with screw can prevent filter pore from blocking, good dehydration effect. 3.Dehydration by gravity, low power consumption.